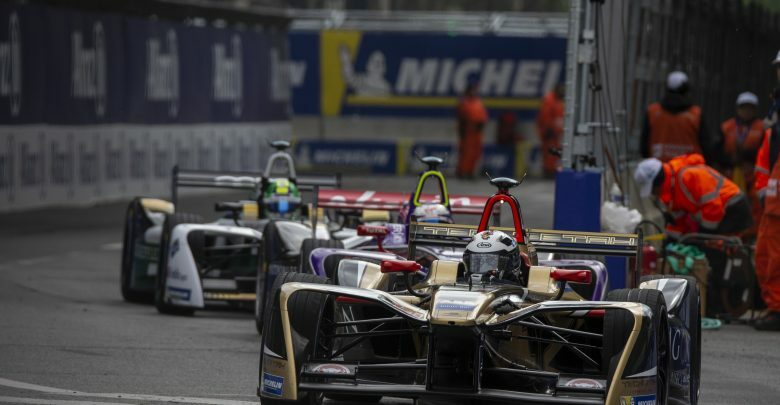 Paris E-Prix – Several Formula E drivers spoke out against inconsistent penalties handed out from the stewards after the Paris race. 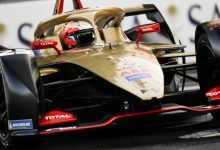 Reigning champion Lucas di Grassi was the first to raise the issue after contact was made with Techeetah’s Andre Lotterer, who came under intense scrutiny for his defensive driving. 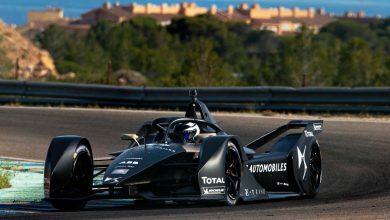 “What we ask from the stewards is just more clear standards, and this is not just from today,” di Grassi said. 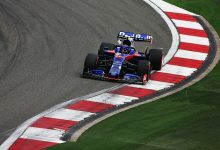 “We’ve seen it in Mexico for example in season two, when drivers crossed the chicane nine times and nothing happened. 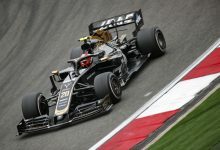 Nico Prost, for example, had a pit exit which was super safe and he got a drive-through. In Mexico it is impossible to have an unsafe release. “What all the drivers want is clarity and same standards for everyone. Because if Andre’s driving becomes a standard, then everybody is going to start driving like this. I’m also going to start moving because if I want to defend a position that’s the best way of doing it. “So what we want is standards, and equal for everyone. If this is the case, then it’s fine. If it’s not the case, then they must be punished. 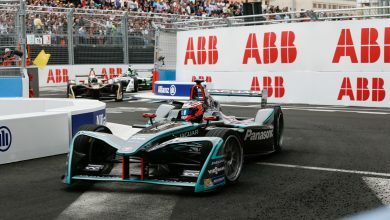 Lotterer was given a 10-place grid penalty for colliding with Sam Bird on the final lap when the German ran out of usable energy and had to cruise to the finish line, but had made prior contact with the DS Virgin Racing driver during their battle for second. “I don’t want to throw Andre under the bus. 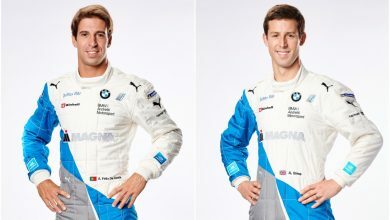 I like Andre, he’s a very talented racing driver with a phenomenal history in the sport, but I think something needs to happen,” Bird said. 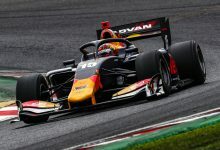 Venturi’s Edoardo Mortara expressed his discontent with the stewards following his contact with Dragon’s Jose Maria Lopez, which ended with Mortara hitting the barriers. 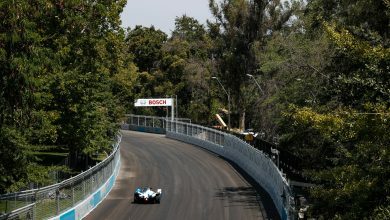 “[Lopez] moved five or six times on the straight and this is already unacceptable. 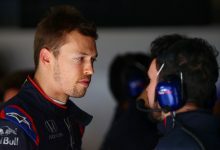 Then we arrived just before the corner and I was already pretty much past him – he gave me a first hit, we were already in the straight and then he out-braked himself, ran into me and put me in the wall. “And there’s nothing, no penalties coming. It seems that it’s normal to put somebody in the wall and to face nothing. “There should be a line; you can race very aggressively, that’s fine for me. I’m one of the first to do it, you know – but you always have to leave a space for the other driver to pull out and escape without anything.